As you know from my yesterday's InstaStories, today I'm going to show you my sephora purchases and gifts. After my Dior foundation disappointment (you can read about it here: Dior Capture Totale Serum de Teint review) I decided to give burberry Fresh Glow Foundation a try. Also, I needed a new concealer after finished my MAC concealer and I decided to try out this Guerlain Multi-perfecting concealer. And do you remember how impressed I was with my Sephora Collection eyeliner in this post? ___ Urban Decay Naked 3 palette and Sephora colletion eyeliner, that's why I decided to get another eyeliner from Sephora collection in different shade _in Midnight Blue. YSL Touch Eclat Blur primer, YSL lipstick and YSL mascara The Shock. Instant foaming cleanser, Vinoperfect Concentrated brightening essence and Resveratrol Lift Eye Lifting Balm. I'm very excited about this set. 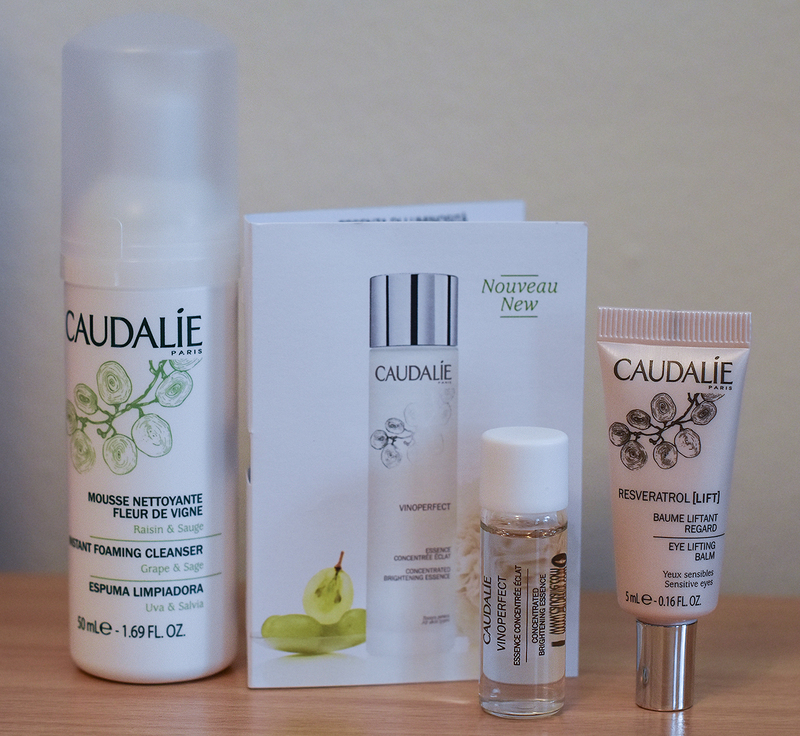 I recently bought Caudalie Miccelar Water that I absolutely love and I want to belive that these products will work great for my skin as well. I also got a few samples: Sephora collection Mud masks, L'occitane Divine cream, Verb Hydrating shampoo and conditioner, and Tory Burch fragrance in travel size. Have you tried any of these products? Let me know in the comment section. Wish you all a fabulous day. I've tried some products of Caudalie and they work great! Oooh, great items! I'm a big fan of YSL beauty!! Me too, I' so impressed with Caudalie so far. I really love YSL Touch Eclat Blur! This is a great haul, Nina! I love Sephora and I need to get there ASAP! I could use a new YSL lipstick! Oh I wanna try the YSL mascara and lipstick! These products look great, I'll definitely have to give them a try! that blur primer is a game changer!! I tried the Foaming Cleanser by Caudalie. Was okay for my skin, but nothing to write home about. 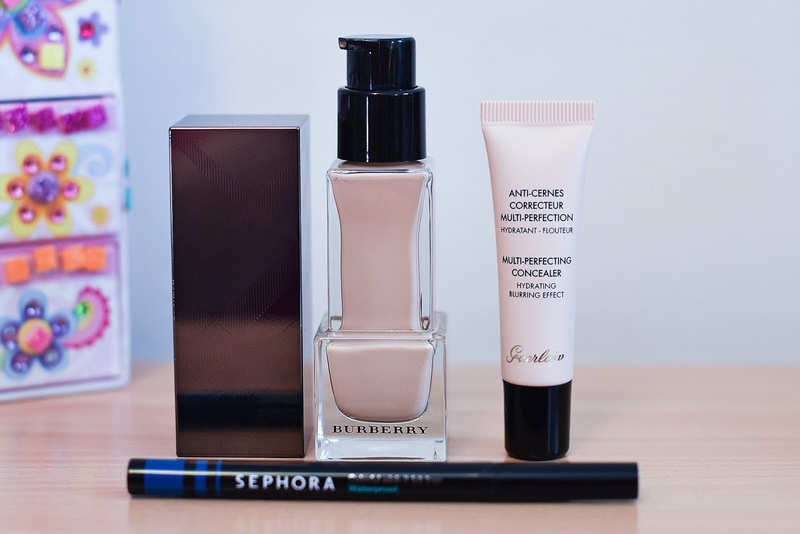 Have not tried Sephora collection yet. But will soon do. Nice range you got. I haven't tried and of these products but they look really interesting! That YSL lip color is SO pretty and perfect for summer! I've tried lipsticks from this collection before and love how smooth and hydrating they feel on, I'll have to check out this specific color. Thanks for sharing, beauty, and I hope you're having a great week so far! 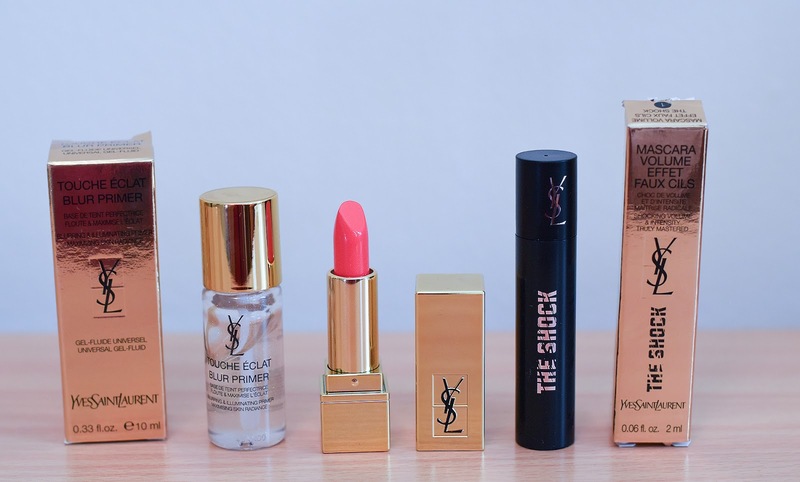 I love the YSL products, the lipstick colour is really nice! Amazing post! love everything, love the tips and the make up. WANT IT ALL!